If you've ever found yourself anxious because you aren't sure if there will be Wi-Fi available wherever you're headed, then USB tethering might be for you. Tethering your phone to your Windows 10 device is a simple process and can save you a ton of headaches. Tethering is the process of sharing your phone's mobile data to access the internet on other devices, like a laptop. You can also tether using a Bluetooth or Wi-Fi connection, but USB Tethering is the fastest and most effective way to share your phone's mobile data with other devices. That said, it generally won't give you the types of speeds a solid Wi-Fi connection can. You'll want to be careful about how much data you use when tethered. Since many data plans charge incremental amounts based on how much data a user goes through, tethering your laptop to your phone and watching videos or downloading files can quickly increase your data usage. However, it can be extremely useful in a pinch if you need internet access on your computer and there's no available network. Depending on your mobile carrier, you may be charged a flat fee for tethering a laptop to a mobile device. Check with your carrier and specific mobile plan if you're worried about extra costs. Luckily, the process for setting up USB tethering is pretty streamlined on newer devices. 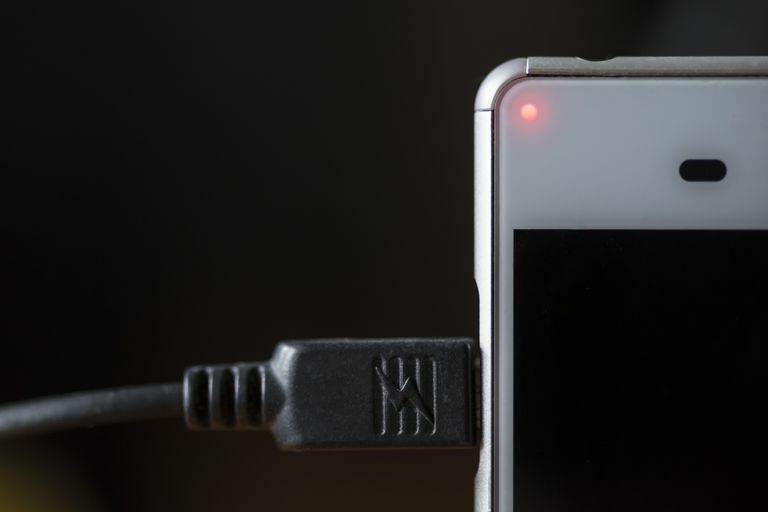 Connect your mobile device to your laptop through a USB cable connection. For most Android phones, this will use a USB-to-Micro USB cable. Apple phones will use the standard lightning cable. On Android: Open Settings, then tap More Networks > Tethering. On iOS: Open Settings, tap Personal Hotspot. On Android, tap the checkbox next to USB Tethering to enable it. On iOS, tap the Personal Hotspot toggle to enable it. Your laptop should be able to access the internet through your phone's mobile plan. To check if everything is working the way it should, open your computer's Network Settings once everything is tethered. When listing the available networks you should see the enabled network listed as "Remote NDIS based Internet Sharing Device," or your device's name. If tethering does not work after following these steps, make sure both your phone's operating system and your computer's operating system are updated to the latest versions. You may also want to try a different USB cable or port if your computer has multiple options.